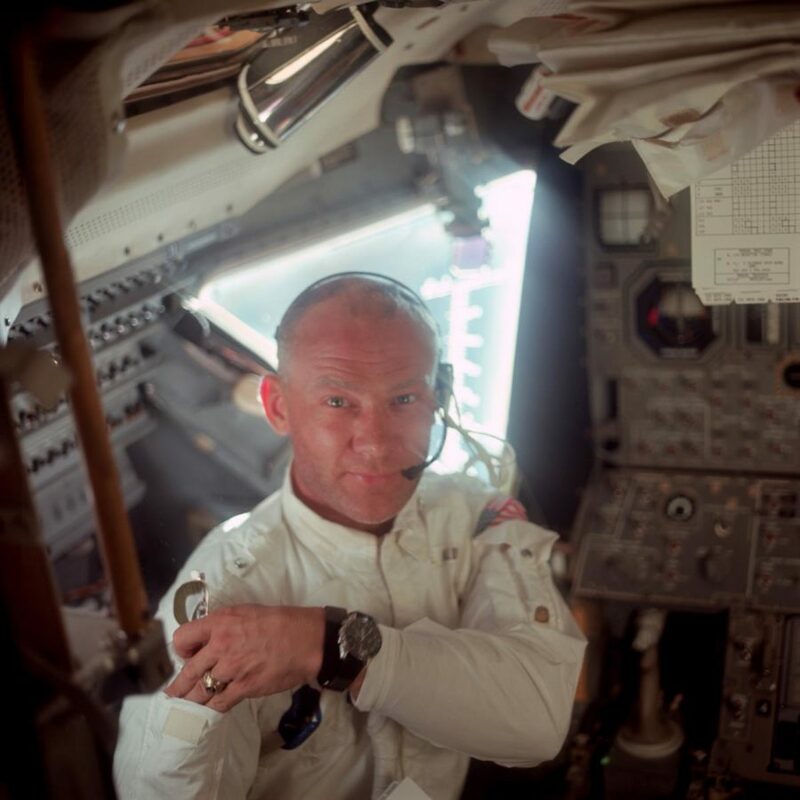 Apollospace® has the most comprehensive collection of fully restored and enhanced high resolution Apollo 11 flight images available! 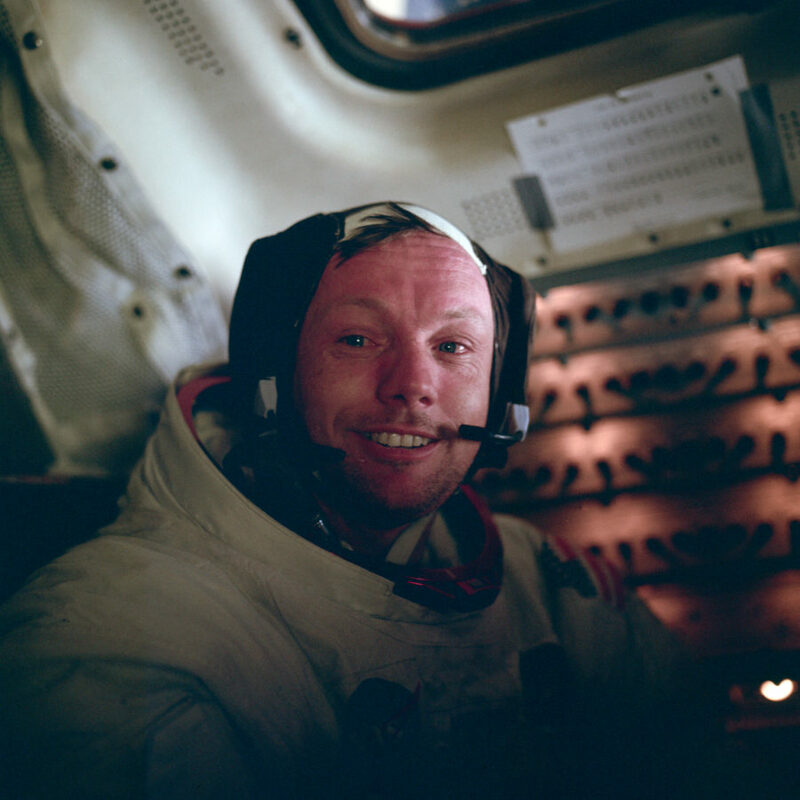 The Apollo 11 mission carried four 70MM Hasselblad cameras and returned with 9 magazines of film. A total of 1409 exposures were taken during the mission, with 1408 useable images: 857 on black & white film and 551 on color film. 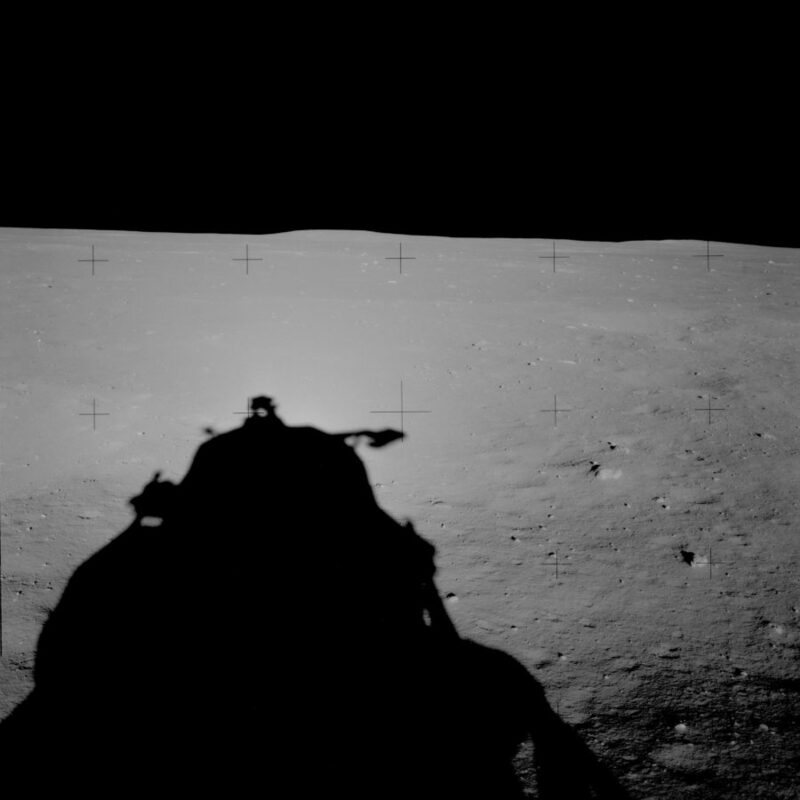 An additional 35 exposures were made with the Apollo Lunar Surface Closeup camera (ALSCC) as stereo exposures of the lunar soil (see Magazine W). 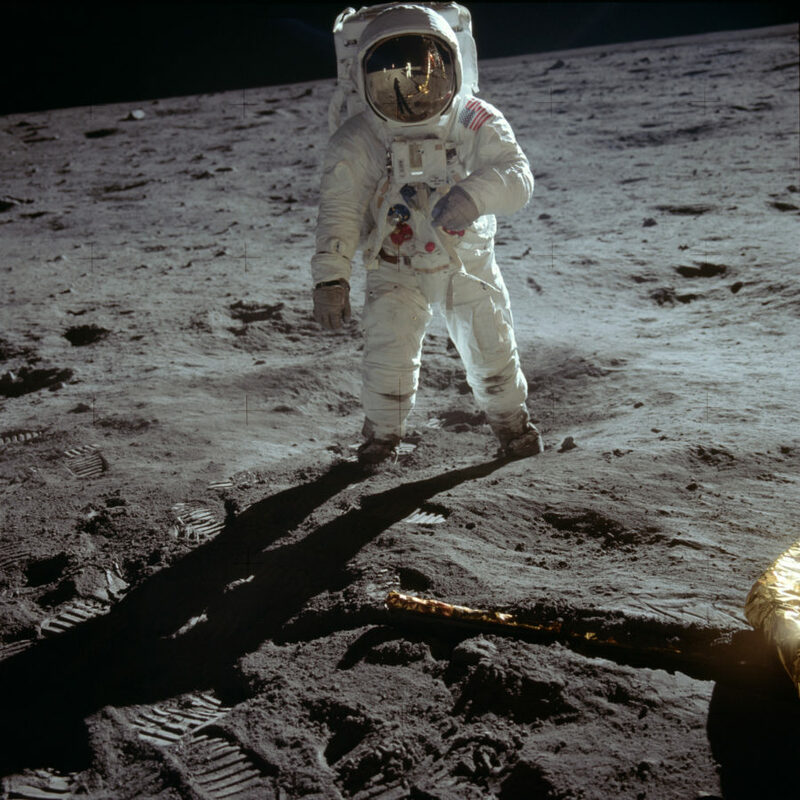 Apollo 11 Magazine 36/N contains 142 color images: NASA #s AS11-36-5291 to AS11-36-5432. 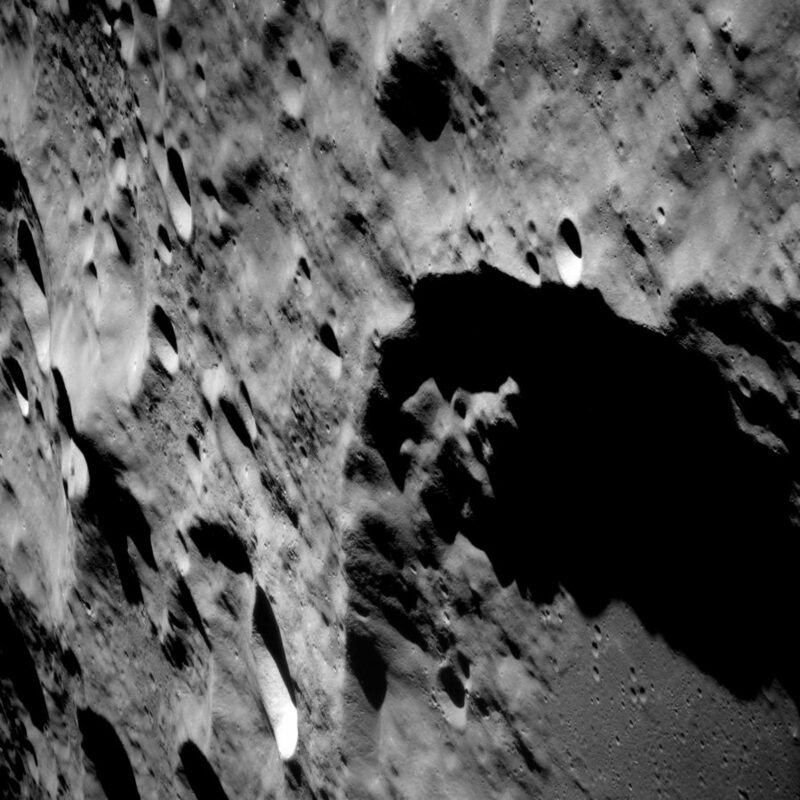 This magazine consists of photographs of the translunar voyage with images of the Earth, spacecraft interior, and crew, with images of the lunar surface from orbit. Apollo 11 Magazine 37/R contains 123 color images: NASA #s AS11-37-5433 to AS11-37-5555. This Magazine contains images taken from the Lunar Module. 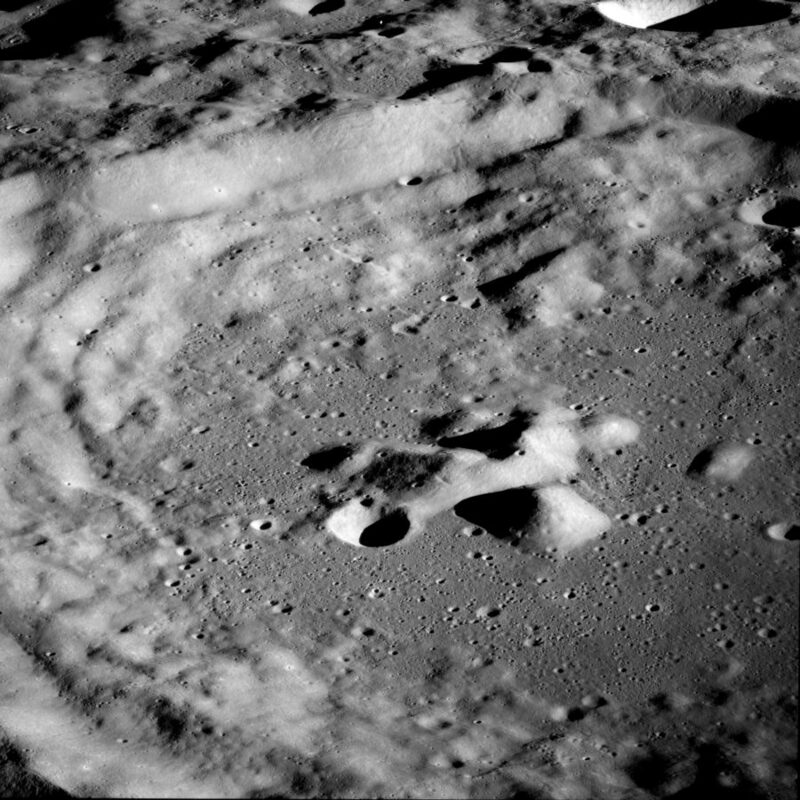 The first set of photographs, taken from the LM, are of the Command Module with the rest of the images from the LM at Tranquility Base. Apollo 11 Magazine 38/O contains 181 black & white images: NASA #s AS11-38-5556 to AS11-38-5736. This Magazine consists of images of the lunar far side and several images of the Moon and Earth after trans-earth insertion. Apollo 11 Magazine 39/Q contains 107 black & white images: NASA #s AS11-39-5737 to AS11-39-5843. 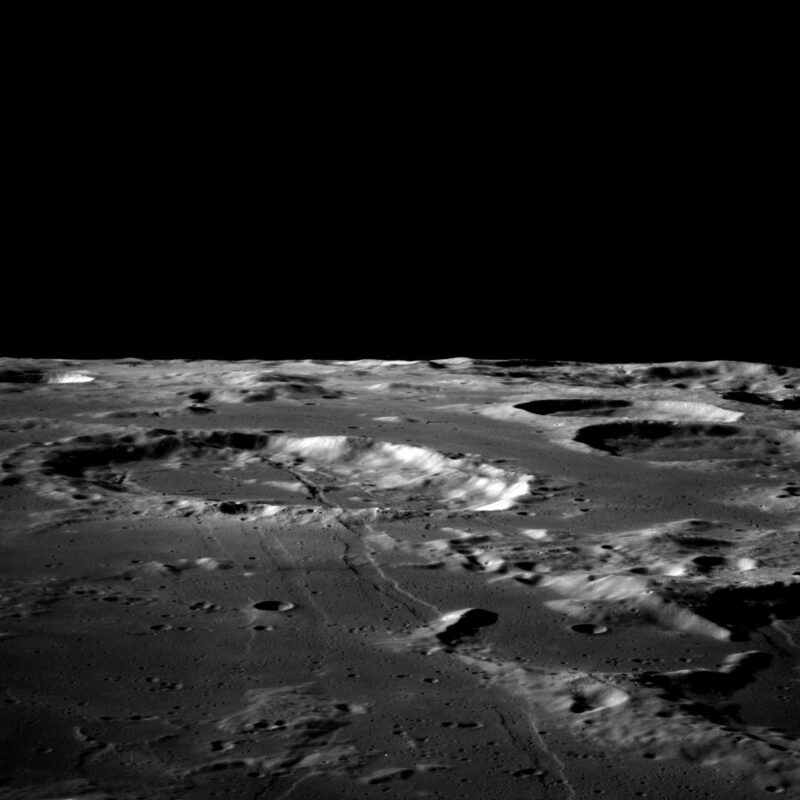 The Magazine consists of photographs from Tranquility Base, including several around the landing area. Apollo 11 Magazine 40/S contains 129 color images: NASA #s AS11-40-5844 to AS11-40-5970. 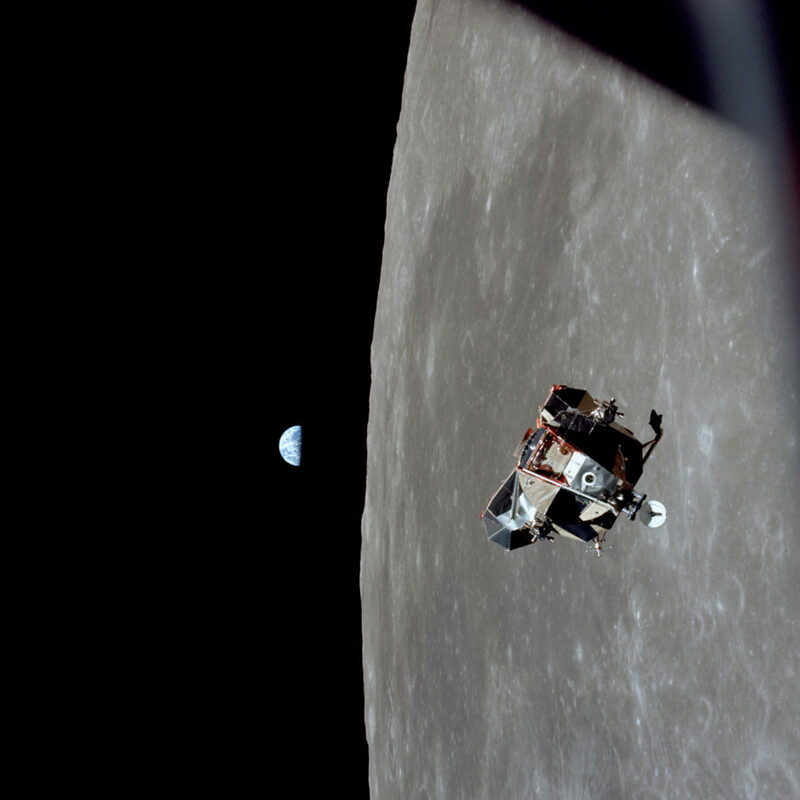 This Magazine contains perhaps the most iconic images of the entire Apollo Program. 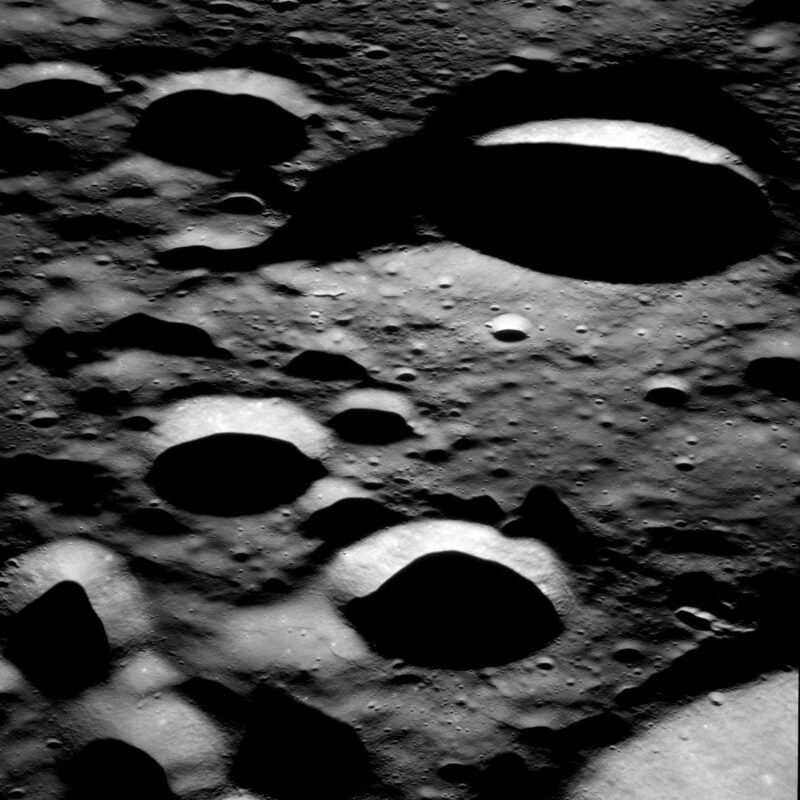 The entire Magazine, with the exception of the first three images taken from lunar orbit, consists of images taken on the lunar surface at Tranquility Base including numerous shots of astronauts, the LM, experiment packages, and pans of the lunar surface. Apollo 11 Magazine 41/P contains 189 black & white images: NASA #s AS11-41-5971 to AS11-41-6159. This Magazine consists of photographs of the Moon from the Command Module from a 60 nautical mile orbit. Apollo 11 Magazine 42/U contains 189 black & white images: NASA #s AS11-42-6160 to AS11-42-6348. This Magazine consists of photographs of the Moon from the Command Module from a lunar equatorial orbit, as well as several photographs of the solar corona. Apollo 11 Magazine 43/T contains 191 black & white images, NASA #s AS11-43-6349 to AS11-43-6539. Apollo 11 Magazine 44/V contains 157 color images, NASA #s AS11-44-6540 to AS11-44-6696. This Magazine contains photographs of the lunar surface before LM separation, during separation, during docking, shortly after transearth insertion, and the earth shortly before splashdown. 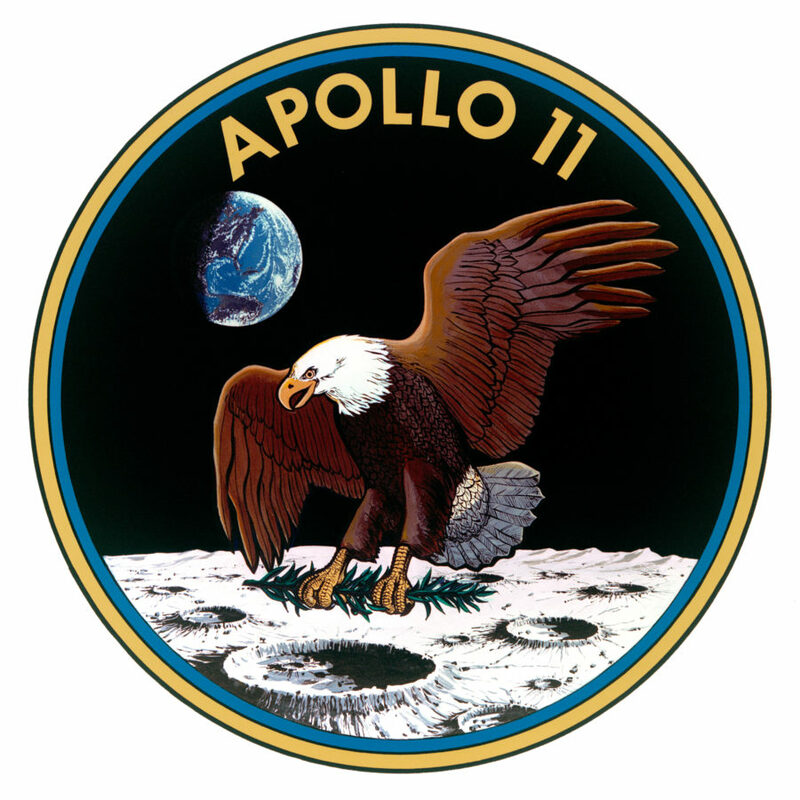 Apollo 11 Magazine 45 (W) AS11-45-6697A to AS11-45-6714A. 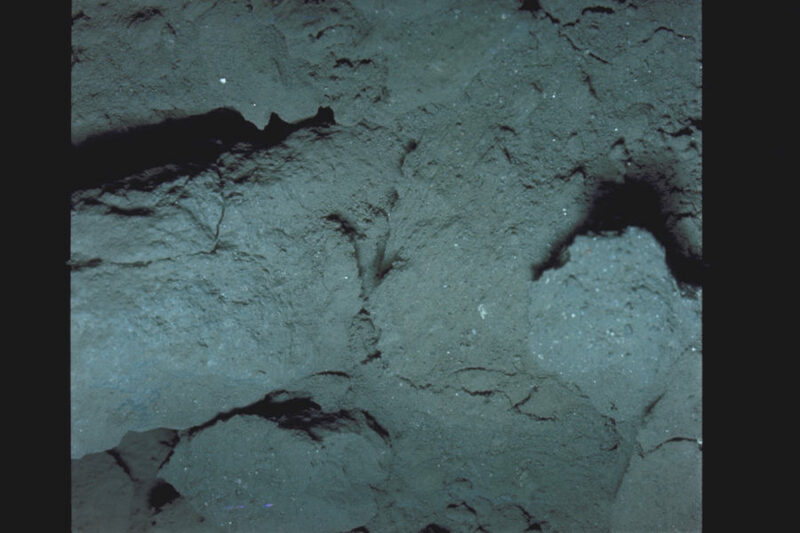 This Magazine consists of closeup stereo images (A and B images) of the lunar soil.